Let’s face it – kids are picky eaters. And if they’re anything like mine they’re against eating snacks beyond Cheez-It crackers. I’ve talked about how to meal prep for school lunches. Yet the struggle to introduce healthy fruit snacks is real. 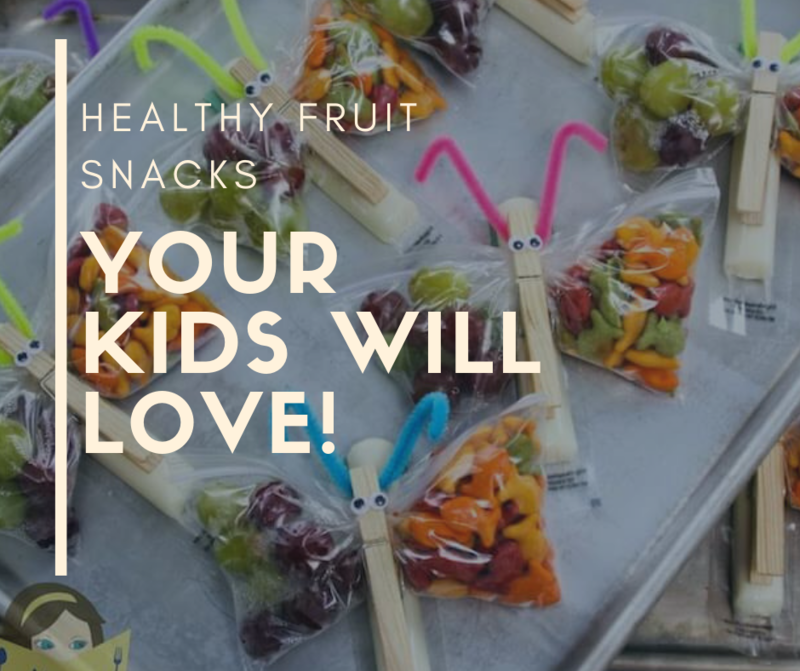 To help, I’ve compiled some fun recipes and ideas that kids (and adults) … Continue reading "Healthy Fruit Snacks Kids Love"